Okay, let me bore you with more of my vacation slides. 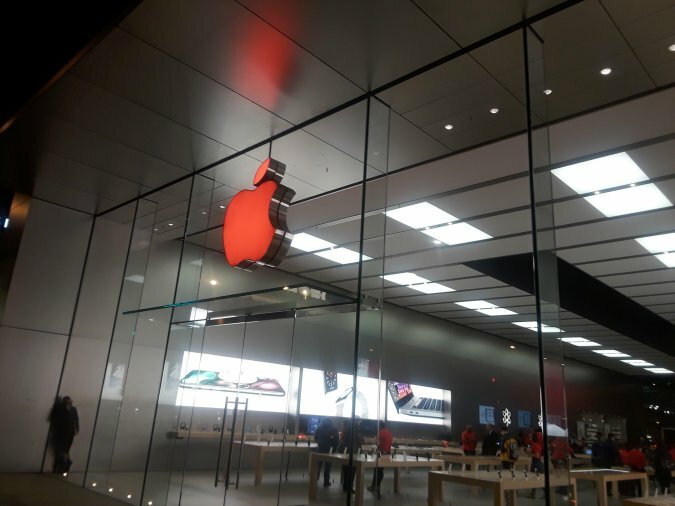 This is part three of our Chicago in December photo essay. 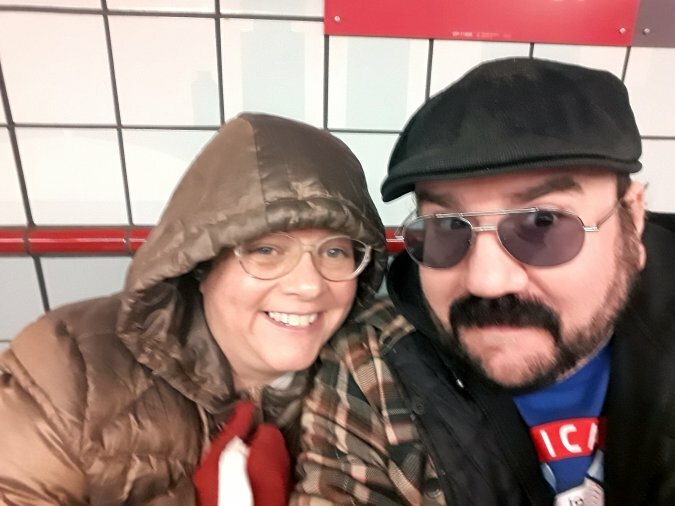 Earlier this month your PopCulteer and his lovely wife made our way to the city of wind to celebrate her birthday, and hijinks ensued. We were there for the better part of a week, and had a blast. It was interesting that, whenever we go to Chicago we get some ribbing from some friends who think that Chicago is still the “Murder Capital” of the country. This simply is not true, even though certain White House residents like to spread that misinformation. The truth is, Huntington is way higher up in the per capita murder charts than Chicago. When it comes to per capita murder rates, Chicago, Illinois is not in the top 30 in 2017. Huntington is number three now. I mean, the entire week we were in Chicago, we’d turn on the morning news every day, and there was not a single murder reported in the city. The week after, when we were home, we’d turn on the morning news, and Huntington had three murders (out of five shootings) and Charleston had at least one. So we felt safe riding the “L” and walking all over the downtown area. 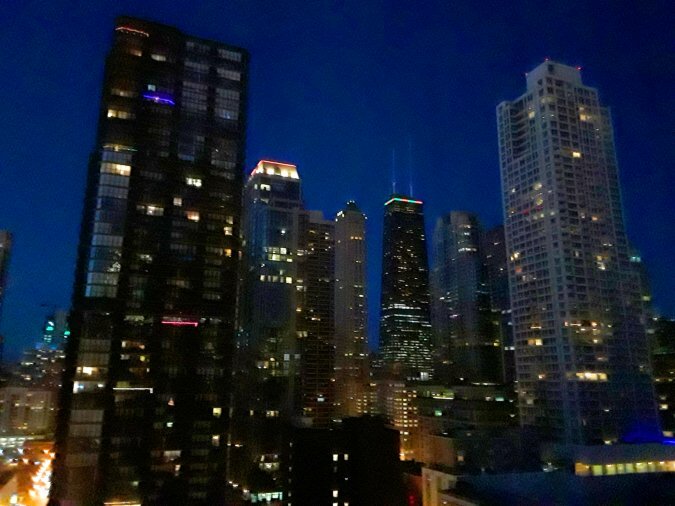 I felt safer walking around at night in Chicago than I do in Charleston these days. 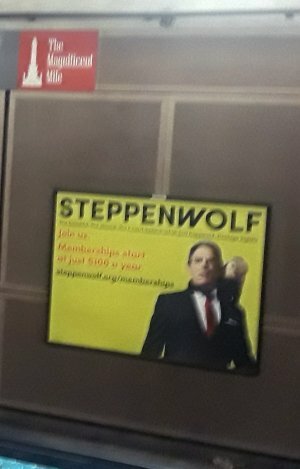 But the point was, we were safe and had fun, and celebrated Mel’s birthday in style, taking in the new Tracy Letts play at Steppenwolf (that’s a subway ad for Steppenwolf at the head of this post). 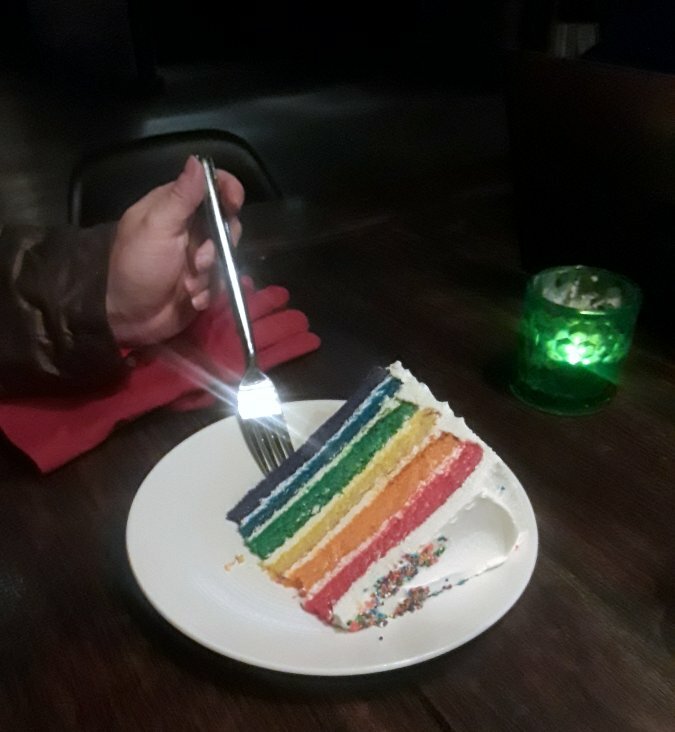 We got into some other stuff, too, and here’s part three of our adventures. Waiting for the L to Steppenwolf. We like Chicago, but it’s lousy with these things. You can’t turn a corner without walking into one. 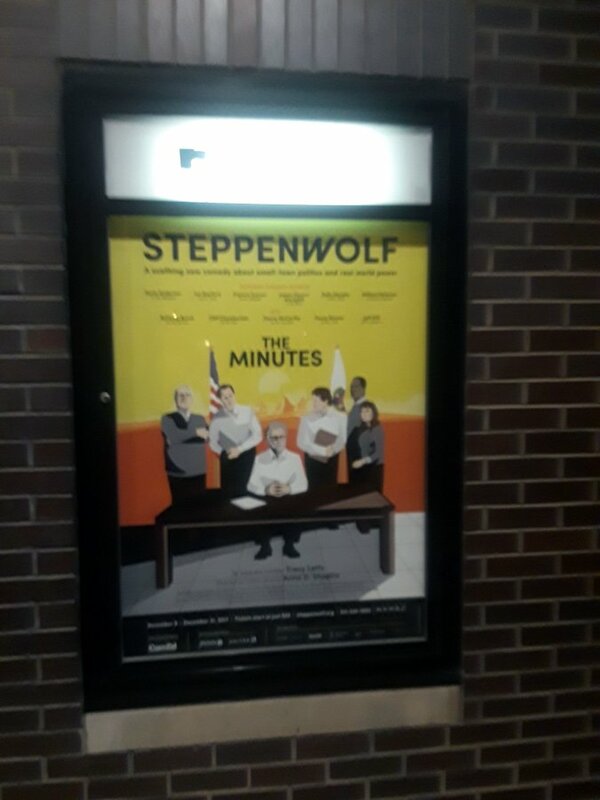 That would be the new play by Pulitzer and Tony-winning playwright, Tracy Letts, which is headed straight to Broadway when it wraps up its run at Steppenwolf. 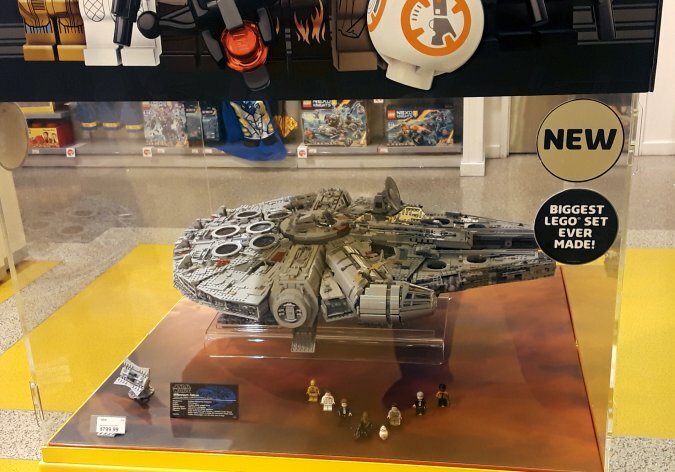 Meanwhile, at the LEGO Store at Water Tower Place, we saw an $800 Millenium Falcon. 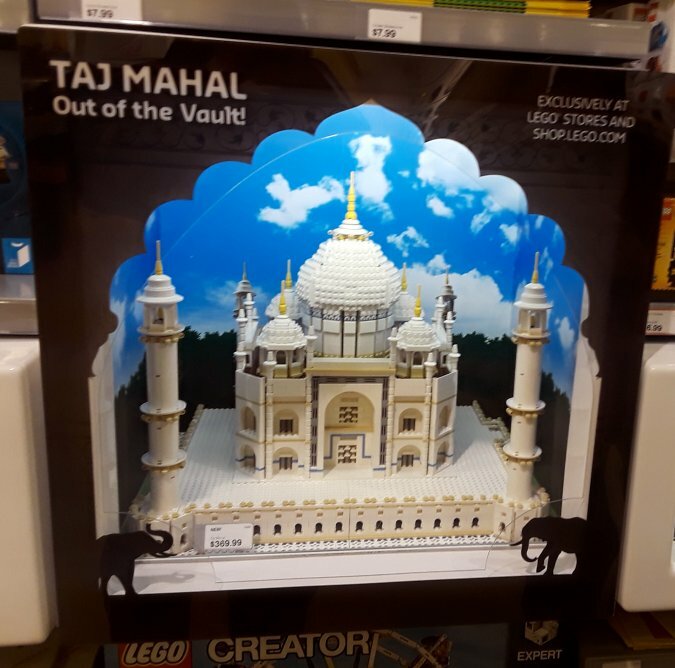 To be honest, I was more impressed by the Taj Mahal, even though it cost less than half as much as the Falcon. And we finish off part three of our Chicago in December photo essay with a shot of the best hot chocolate in the world, which just edged out the Belgian hot chocolate we had at Christkindl at Wrigley two days earlier. It came from La Vazza, which is part of Eataly, an Italian food mall sort of thingy. 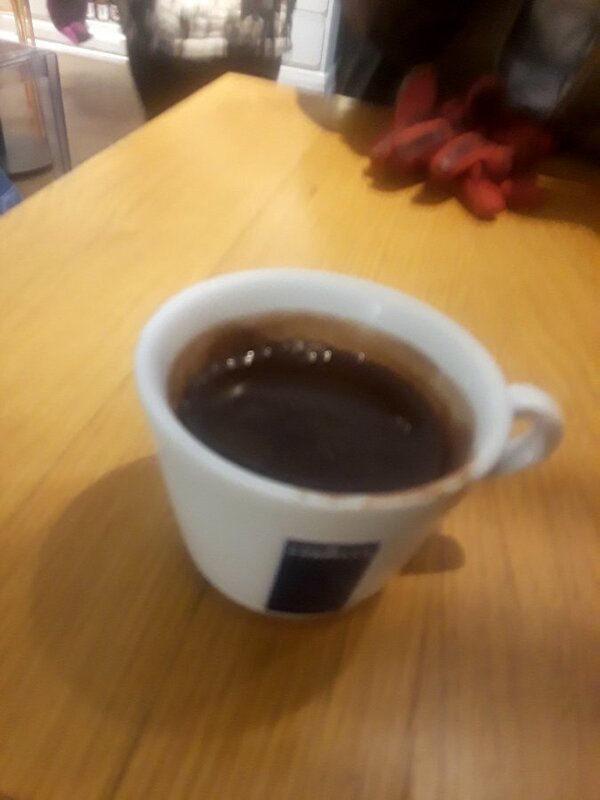 This was just like the finest chocolate in the world, in liquid form. If our photos don’t bore the heck out of you, be sure to read The PopCulteer later this morning. We have a few straggler pictures from our visit to Rotofugi while we were in Chicago.